Bauhaus is an English band (formed in Northampton in 1978) popular in the 1980s. The band took their name from the German Bauhaus art movement, originally going by the name Bauhaus 1919, dropping the latter portion within a year of the band's formation. 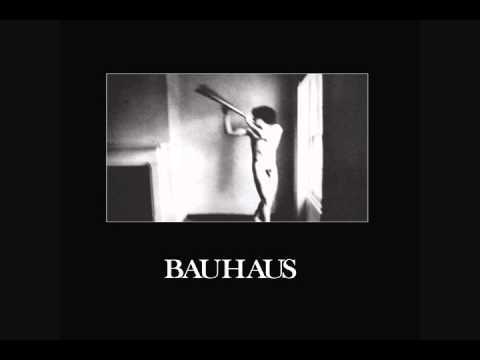 Bauhaus combined a number of influences (Punk, Glam Rock, Funk, and Dub), to create a gloomy, but very passionate sound which appealed to many looking for something new after punk. Few debut albums ever arrived so nearly perfectly formed; that In the Flat Field practically single-handedly invented what remains for many as the stereotype of goth music -- wracked, at times spindly vocals about despair and desolation of many kinds, sung over mysterious and moody music -- demonstrates the sui generis power of both the band and its work. This said, perhaps the best thing about the album isn't what it's supposed to sound like, but what it actually does -- an awesomely powerful, glam-inspired rock band firing on all fours, capable of restraint and complete overdrive both, fronted by a charismatic, storming frontman. 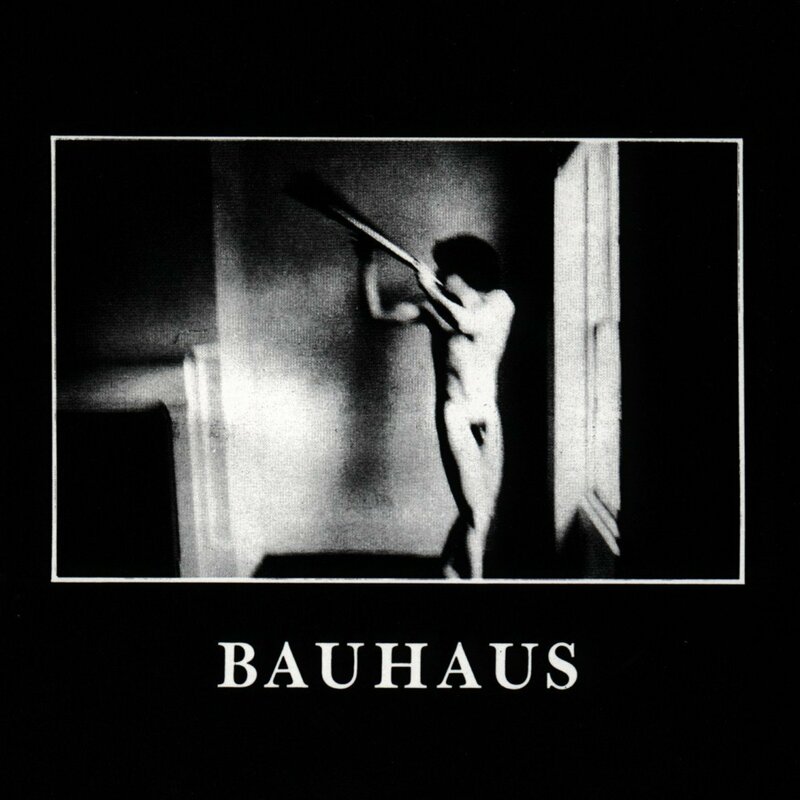 In the Flat Field started off Bauhaus' album career with a near-perfect bang.